Its a heroic story of survival and sacrifice. 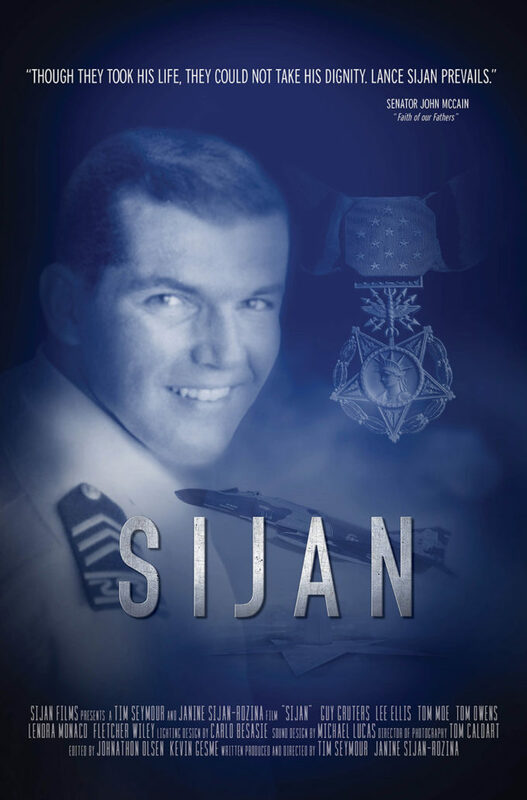 Air Force fighter pilot Lance Sijan is the only graduate of the United States Air Force Academy to ever receive the Congressional Medal of Honor. It was awarded posthumously after Sijan died in a POW camp in Vietnam. His sister Janine has produced a documentary film about her brother’s life in hopes of sharing his story of courage as inspiration. Sijan was flying a combat mission on November 9, 1967, when one of the bombs he was carrying detonated before being released from his jet. He ejected but was seriously injured. Emaciated, Sijan was eventually captured and taken to the Hanoi Hilton prison. Despite his mistreatment, he refused to divulge any information to the enemy. Read the full story at KOAA.com.